A new Chambers online cryptic crossword is posted at the beginning of each month. 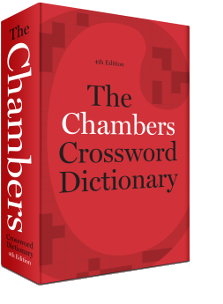 All answers can be found in The Chambers Dictionary. Read the instructions on how to play. If you are having difficulty, you can use the ‘show word’ or ‘show letter’ buttons , or of course you can use the Online Crossword Solver.